Star Wars: X-Wing Wave 7 Coming Soon to The Wandering Dragon! 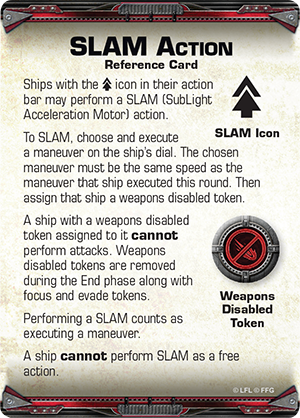 Star Wars: X-Wing Wave VII expansion packs are scheduled to arrive at The Wandering Dragon in the second quarter of 2015! 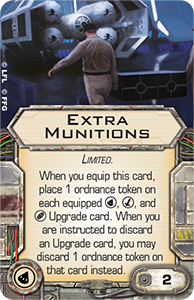 In addition to its pre-painted K-wing miniature, sculpted at 1/270 scale, the K-wing Expansion Pack comes with four ship cards and nine upgrades that feature a massive armament of new missiles, bombs, and torpedoes, as well theExtra Munitions upgrade, which dramatically improves the efficiency of your ordnance. Wave VII expansion packs are scheduled to arrive at The Wandering Dragon in the second quarter of 2015!